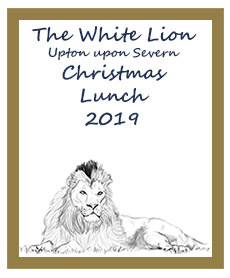 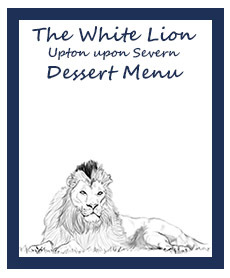 Here at The White Lion in Upton upon Severn we are very proud of the food served in our Restaurant, and with good reason. 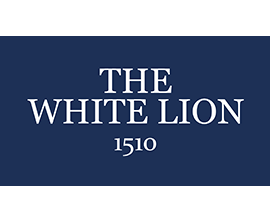 From the quality of our ingredients through the skills of our chefs to the standard of presentation and service, we are confident you will not find better within the area - and all at very reasonable prices too. There is no need to keep the White Lion simply for 'special occasions only'! Guests have the option to eat in the bar, lounge or our restaurant, The Pepperpot Brasserie, depending on preference. Scones and cakes available throughout the day.